Between the glitz of the holidays and the fresh excitement of spring, February can feel a bit lackluster. Fortunately, Best In the West Events has the perfect race to spice up your Groundhog’s Day. The Winter Formal 5K on Saturday, February 2nd encourages participants to race in formalwear, whether that’s a suit and tie, prom dress, or a classic tuxedo t-shirt. Not only will you look your best, but you’ll also race your best in this chip-timed event. 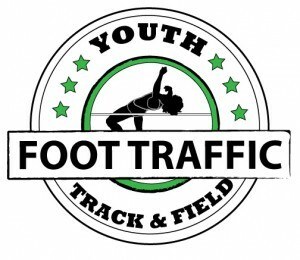 There will be a 5k run/walk, a 1 mile family run/walk/roll/stroll, and a 1k kids run. Keeping with the theme of elegance and class, runners can also participate in a Beer/Cider Mile, where teams of 2-4 chug 12 ounces of 2Towns Cider or Block15 beer each quarter mile before tagging the next teammate. 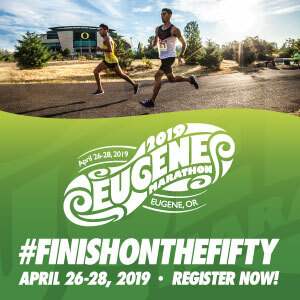 Prizes are given to the top three overall men and women in the 5k, top runners in each age group, all finishers of the 1 mile and 1k races, and the winner of the Best Awkward Prom Photo contest. Grab your cummerbund or taffeta bridesmaid dress, and prepare for the fanciest race photo of your running career!